138 green straight wire oval pupil  - $0.00 : Edinburgh Imports, Inc., Your source for teddy bear making supplies & 100% Schulte® German Mohair. 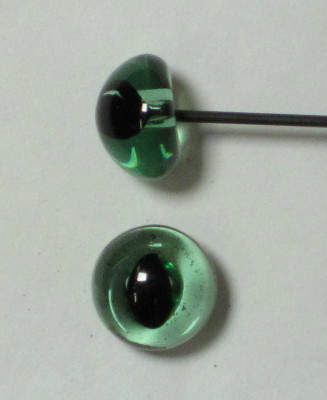 A glass green colored eye. 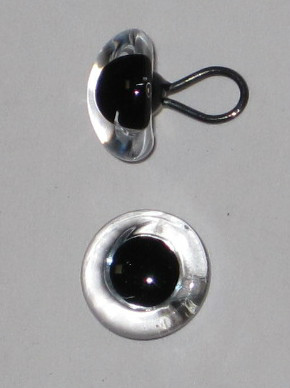 With straight wire and Black oval pupil.